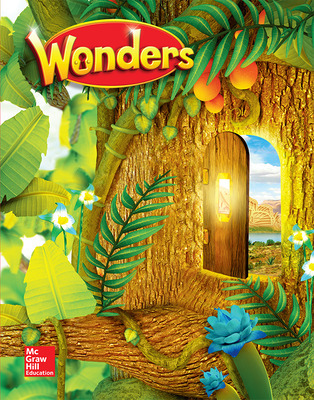 Wonders is designed to foster a love of reading in all children. 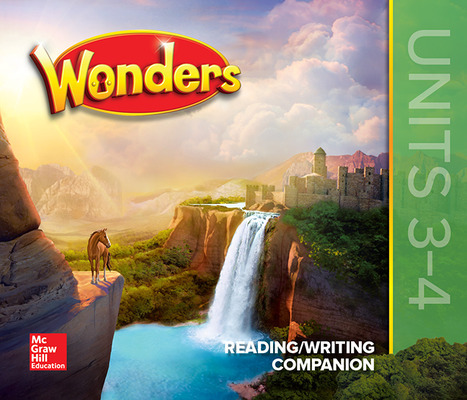 By providing a comprehensive set of connected resources for all learners in grades K–6, Wonders offers educators the ability to adapt instruction with confidence as students grow. Our focus on teaching the whole child—and every child—prepares students to be lifelong learners and critical thinkers. 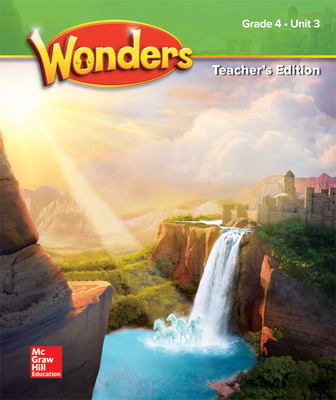 Combining the work of literacy experts with research on social emotional learning, Wonders helps you strengthen skills, bolster learning, and encourage independence, enhancing the important and inspiring work you do in your classroom, every day. Comprehensive support and guidance for small-group instruction, including differentiation for all students, integrated English language learner (ELL) support, and weekly social emotional learning lessons. An interactive student edition ensures students master the close reading routine, respond to the shared read, apply skills and strategies, talk, cite text evidence, and write. A collection of rich stories and informational selections by award-winning authors and illustrators. Blackline masters that provide multiple opportunities for students to master skills and strategies. 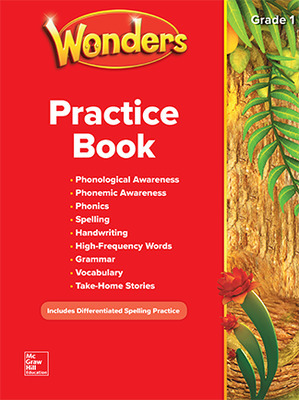 Features phonics, phonological awareness, high-frequency words, spelling, handwriting, grammar, and vocabulary practice for each text set. 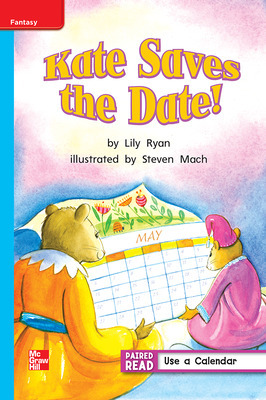 Decodable Readers provide engaging stories that reinforce phonics instruction and offer expanded opportunities for students to practice fluency independently in school and at home. Differentiated texts at four complexity bands (Approaching, On, Beyond, and ELL). Each reader features a main selection accompanied by a paired piece with the same theme. 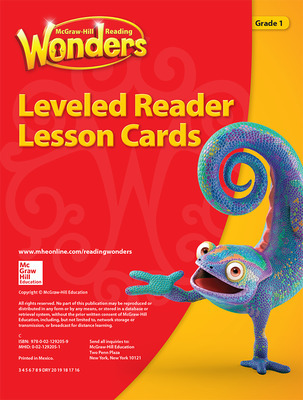 The selection of Leveled Readers provides coverage of multiple genres and literary and informational texts. These lesson cards provide scaffolded support for accessing complex text features, responding to text-dependent questions, and writing about reading. Increase listening comprehension through read-alouds from rich, authentic texts, with stories and informational selections from award-winning authors and illustrators. Comprised of shorter foundational skills assessments and comprehensive assessments, unit assessments ensure valid assessment of student performance and progress, aligned to standards and measured against grade-level rigor. Assess progress toward end-of-year goals with benchmark assessments. Placement Assessments assist teachers in determining whether students are approaching, on, or beyond grade level or could be supported by intervention, while Diagnostic Assessments target foundational skills knowledge. Develop helpful habits and provide students with strategies and tools to achieve desired outcomes. Guidance for transfer of phonics, grammar, cognates, and other skills to the study of English. This kit includes blackline masters (BLMs) for targeted student practice and cards to support vocabulary and language development for English language learners. Weekly “fresh reads” offer students the opportunity to demonstrate mastery of weekly skills, and help teacher evaluate and monitor progress. Support acquisition of high-frequency vocabulary. Engage students with read-alouds that develop listening comprehension using complex text and include a variety of genres—myths, fables, poems, expository texts, and more. Brightly colored picture cards to increase content area and domain-specific vocabulary. Colorful, laminated work boards with supplement sound- and word-recognition practice (write-on/wipe-off). Full-color cards feature modeled and guided retelling of main selections. Laminated cards support instruction in medial short-vowel sounds, final consonant sounds, and vowel variants. Full-color, photo-word cards introduce specific vocabulary for the week. They provide instructional support for phonics, vocabulary, and language development. 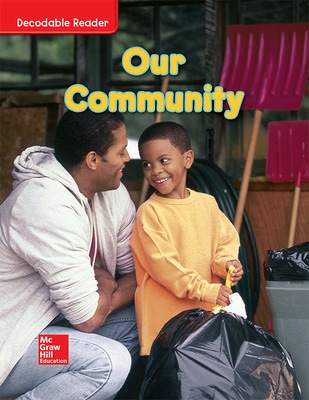 Reinforce reading and language arts objectives, support collaborative conversations, and provide valuable science and social studies content with these creative learning center cards for small-group work. Colorful, laminated posters (write-on/wipe-off) help you celebrate special days and reinforce concepts from instruction. For more national or state-specific correlations, contact Customer Service or your sales representative. Makes it easy to integrate your favorite resources or use our resources with your preferred approach or framework–including workshop-focused, blended learning, project-based learning, and authentic literature-focused. Focuses on student-centered learning, small-group teaching, and mini-lessons with embedded support for English language learners, gifted and talented students, and students in need of Tier 2 support. Provides resources and tools that meet students where they are and take them where they need to be, with resources in 100 percent print, 100 percent digital, or anywhere in between. Bases instruction on research—and is dedicated to putting best practices into the daily routines of your classroom.